Are Your Remotes Outnumbering Your Family Members? 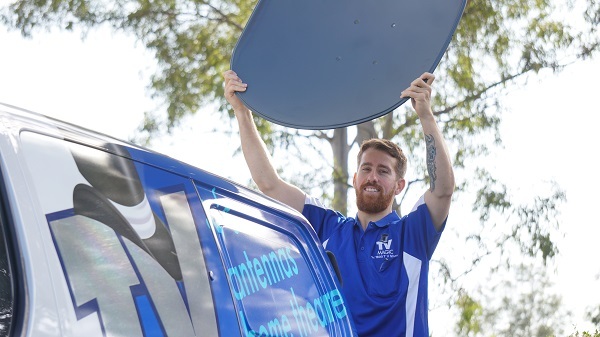 Time to Get a Universal Remote from TV Magic Currajong! 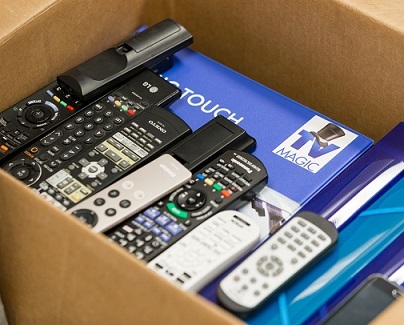 If you are finding that, over time, you have ended up with a tower of remotes in your Currajong home, then it might be time to call TV Magic and get your very own Universal Remote. Universal Remotes take over all the functions of these other remotes and allow you to enjoy your favourite TV shows with ease and without hassle. 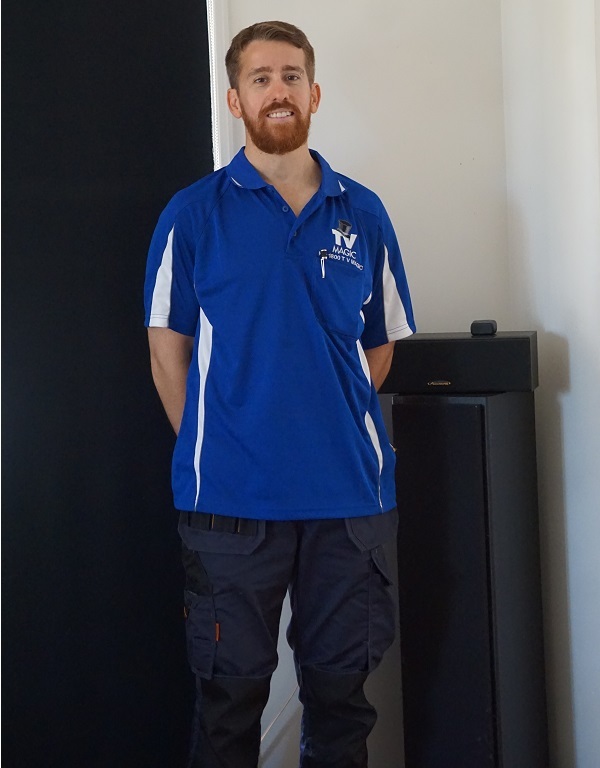 I'm Gordon your local TV Magic Technician and, I have taken the time to source quality Universal Remotes that are user friendly. 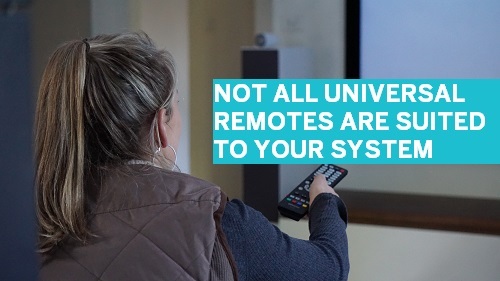 When I deliver your Universal Remote, I will also teach you how to use it and program it for you, so you don't have to worry about the confusion of setting it up yourself. Diamonds were a Girl's Best Friend... Until She Disovered Universal Remotes! Diamonds are great. They look pretty, they are tough and durable. They are a symbol of love and commitment; great worth and beauty. But when you are pulling your hair out, trying to figure out which remote has the funcion that removes the subtitles from your movie, then, the diamond proabably isn't going to be much help. What you need is a TV Magic Universal Remote to come to the rescue. 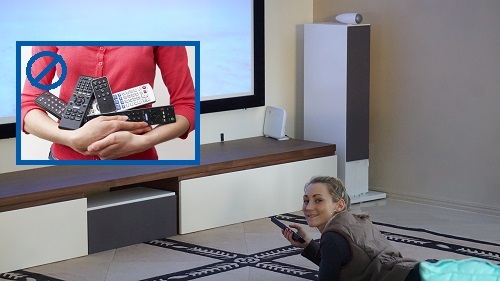 Your new remote makes TV simple; there is only one place to look when you'r trying to find the right function. You also don't have to keep getting in and out and in and out of your comfy seat to go and find yet another remote that wasn't within reach. It is faster and easier to switch between different devices and control them from one convenient position. 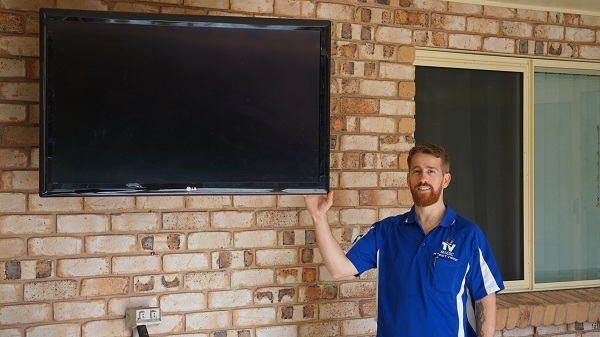 If you're ready for greater convenience and enjoyment of your TV experience, then call TV Magic Currajong today!